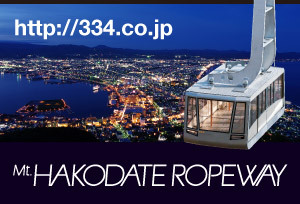 Hakodate is located at 41° 46’ N in the south of Hokkaido, which is the large northern island of Japan. Rome, Chicago, New York and Shenyang are among cities located at approximately the same latitude. 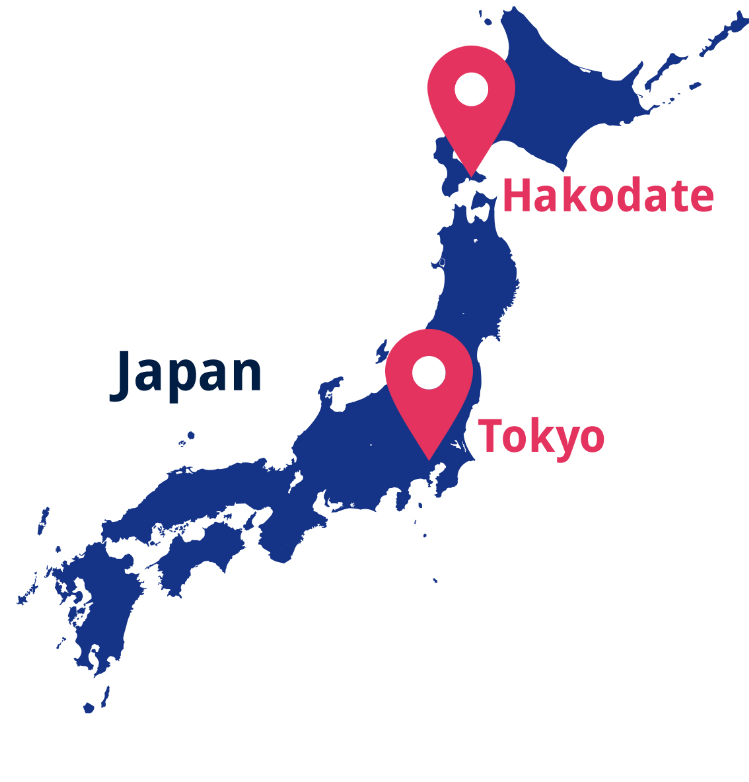 Hakodate is located in the northern part of Japan. The direct distance from Tokyo, the capital of Japan, is about 700 kilometers. 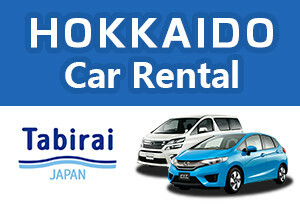 It takes one hour and 20 minutes by air between Haneda Airport in Tokyo and Hakodate Airport. By Shinkansen bullet train, it takes four hours from Tokyo Station to Shin-Hakodate-Hokuto Station in the vicinity. Hokkaido is the northernmost island of Japan and attracts tourists with its continental magnificent nature. 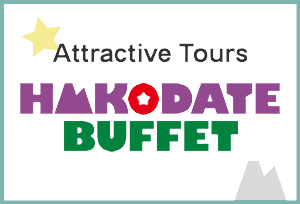 Hakodate belongs to the south of Hokkaido, having thrived since olden days as the gateway from the south. 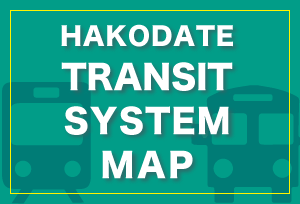 The map shows other tourist spots in Hokkaido. You can go to Sapporo, the largest city in Hokkaido, in 3 hours and 20 minutes by train, or 40 minutes by airplane. 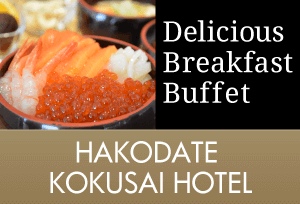 Hakodate is surrounded by the sea in three directions: on the north, on the east and on the south, so you can enjoy seasonable seafood. Mt. 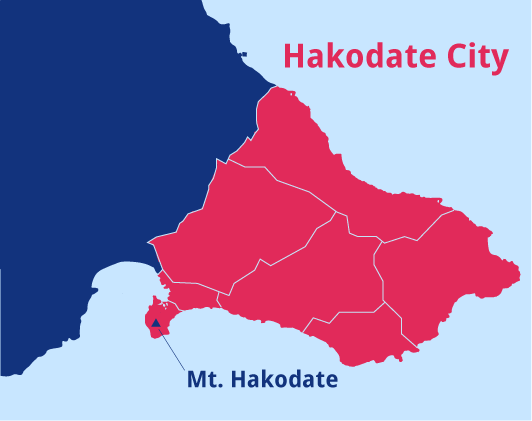 Hakodate, sticking out on the southwest in the sea, was an island created by volcanic activities one million years ago. Now it is connected to the peninsula by a sandbar. The urban area of the city lies on the sandbar. 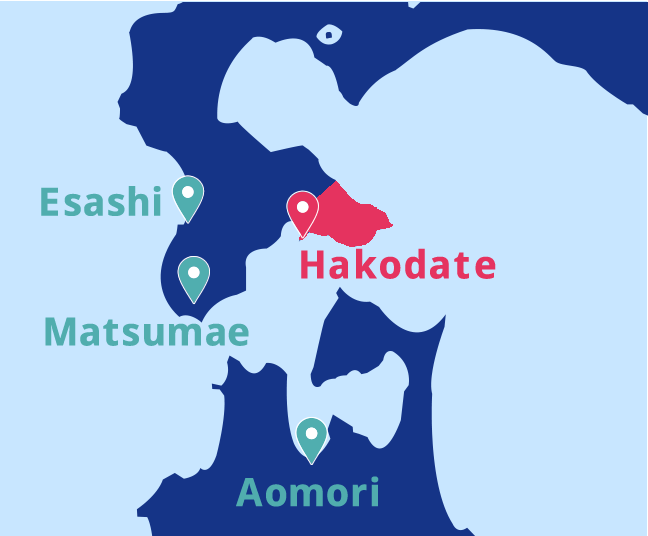 There are towns with long histories called Esashi and Matsumae in the south of Hokkaido, where Hakodate is located. Across the Tsugaru Straight is Aomori, which is famous for a traditional festival, Nebuta. 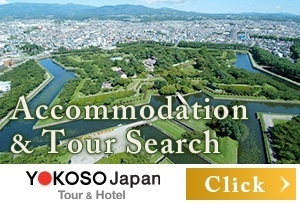 When you come to Hakodate,wouldn’t you like to go a little farther and visit close towns and cities and experience further Japanese atmosphere? The town of Esashi is a port town having thrived on herring fishing since the samurai period. The houses lining the streets appear the same way they did long ago and you can listen to a folk song Esashi Oiwake. 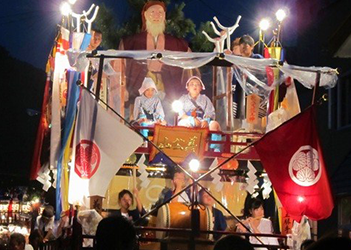 In August, the whole town heats up for a festival continued for more than 370 years, with gorgeously decorated Dashi floats parading down the streets of the town. Esashi is about two hours’ distant from Hakodate by train or bus. The town of Matsumae, known as Little Kyoto of the North, was the northernmost castle town in the samurai period. You can find the castle and old temples that remind one of those days. 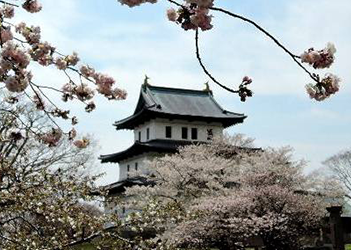 In spring, many tourists visit the parks around the castle where 10,000 cherry trees blossom. Matsumae is about three hours’ distant by bus etc. from Hakodate. 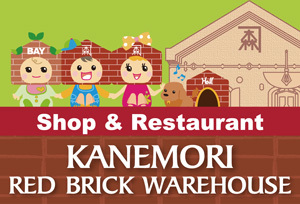 Aomori City is the capital of Aomori Prefecture in the northernmost part of Honshu. Aomori was connected with Hakodate by the Seikan Railway Ferry about 30 years ago. Now, the Seikan Tunnel is in operation. It is about one hour’ distant by Shinkansen (bullet train), while less than 4 hours’ by ferry. 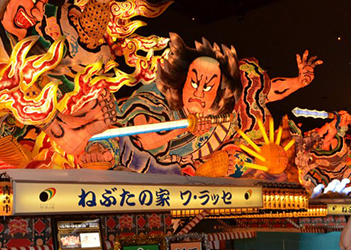 The city becomes the liveliest during Nebuta Festival in summer. The beautiful floats with huge papier-mâché figures are paraded around the city. Following the Great East Japan Earthquakes of March 11th, 2011, accidents at the nuclear power plant in Fukushima Prefecture occurred. 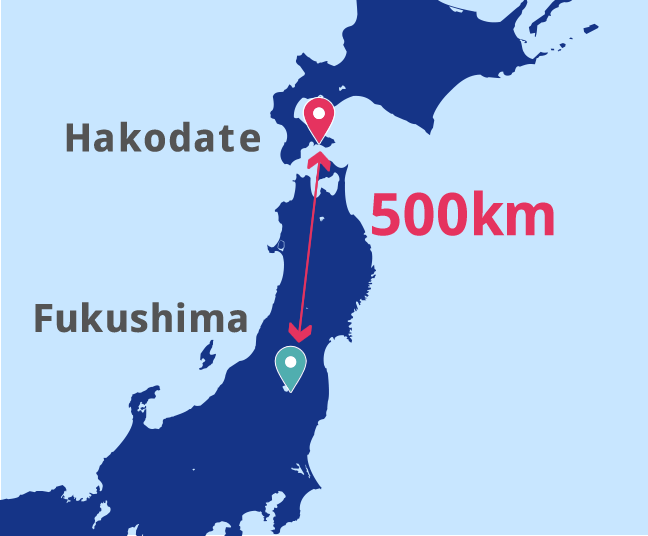 Hakodate is about 500 km away from Fukushima Prefecture (approximate distance between Paris and Zurich). Spatial radiation dose rates have been daily measured in Hakodate. The measurement results confirm that everything is at normal levels. 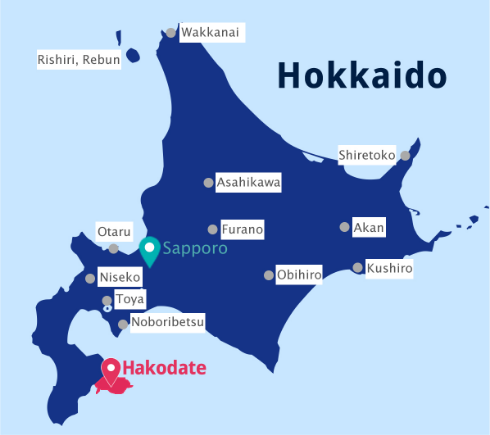 Hakodate has a population of about 260,000, and is the third largest city in Hokkaido, following Sapporo with 1.94 million and Asahikawa with 350,000. Incidentally, the city was the largest in Hokkaido until 1935, which was 80 years after the opening of the port as a trade port.